Kelly Ryan has led Incourage in realizing its simple yet bold vision of a community that works well for all people for 20 years. To advance an inclusive and sustainable economy in its rural central Wisconsin home, Incourage has developed a holistic approach that is values-led and user-centered. 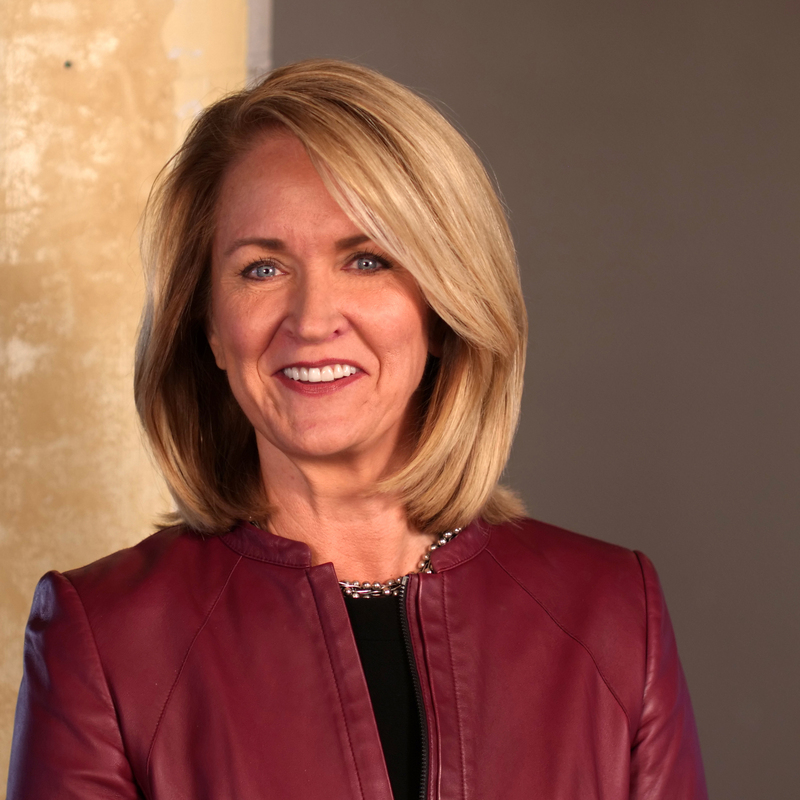 As CEO, Kelly is leading Incourage in its commitment to align all forms of capital with organizational values and mission congruence, placing primary value on human potential. Named one of the 50 most influential leaders in the nonprofit sector by the NonProfit Times and a Rural Innovator by the White House, Kelly often speaks and writes about the opportunity for philanthropy at the intersection of people, place and prosperity. She is a frequent contributor to Aspen Institute, serving as an Aspen Scholar, Aspen Ideas Festival speaker and member of Aspen’s Community Strategies Rural Development Innovation Group. Kelly also serves on the National Fund for Workforce Solutions Partners Council, and had the opportunity to serve on the board and sunset the Hitachi Foundation in 2016.